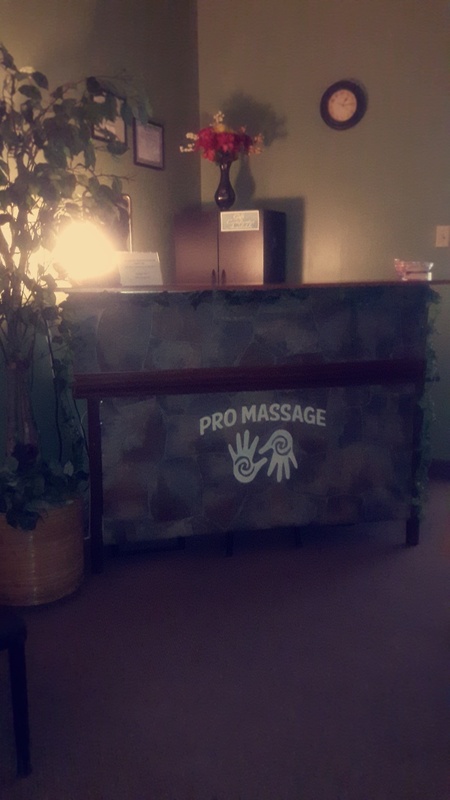 Hello, My name is Kim Driver Calvin and I am the Owner and Lead Therapist of Pro Massage of Carrollton, Texas. I have over 20 years of experience with Professional Massage and Bodywork. I look forward to the opportunity to offer you a great professional massage experience at a great rate! Come to our relaxing studio and we'll take good care of you! We work diligently to meet your therapeutic needs by promoting relaxation and positive energy! Regular massage sessions help to achieve stress relief, pain management, flexibility, better circulation and to ultimately attain optimal health and wellness. Call Today for your appointment! We have the Magic Touch! See you soon! Kim was fantastic! Going back on Wednesday for a full package. Just started a job and my feet were hurting really bad. She gave great advice on shoes to wear and what inserts to buy. Easy to talk to and the atmosphere was very relaxing. I was able to make my 3 steps to my front door without cringing in pain. I will definitely go to Kim for now on.